Another high-ranking NYPD officer has filed for retirement amid the ongoing FBI investigation into whether officers accepted gifts in return for working as police escorts to influential businessmen. Deputy Chief Michael Harrington put in his papers for retirement on Friday, a senior law enforcement source told NBC 4 New York. The move comes days after Deputy Chief of Housing David Colon and Deputy Inspector James Grant also filed for retirement. The three officers, along with Deputy Chief Eric Rodriguez were among the first NYPD officers disciplined by the department amid the widening federal inquiry. Harrington and Grant had been on modified duty since early April. Colon and Rodriguez were transferred amid the investigation. 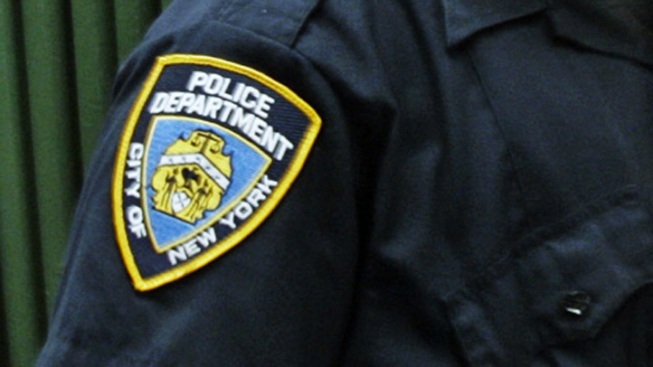 The investigation was launched by the NYPD at the end of 2013. The FBI and Justice Department joined the ongoing inquiry in early 2014, Bratton said. "The police commissioner does not have the authority to prevent any officer from filing for retirement, that’s their right," Bratton said Wednesday. Earlier this month, NYPD Inspector Michael Ameri was found dead with a self-inflicted gunshot wound a short distance from his home in West Babylon. He had been questioned at his home by federal investigators and NYPD Internal Affairs officers about police escorts. There has been no evidence that he was involved in any wrongdoing.